Thousands of Burundians have fled their country, fearing it might descend into violence ahead of a presidential election scheduled for June. “Burundi is sitting on a time-bomb and it’s sad that the outside world does not care,” Justin Rwasa, one of around 4,000 Burundians to have sought refuge in neighbouring Rwanda, told IRIN. Burundi is wracked with uncertainty over whether President Pierre Nkurunziza will run for a third term, a move many say would violate the constitution as well as the terms of the peace accord that ended a brutal civil war which cost some 300,000 lives. Nkurunziza met Rwandan counterpart Paul Kagame on Monday and detailed the measures taken to ensure the pre-electoral period in Burundi would remain peaceful. Officials said they also discussed ways of returning the refugees to Burundi so that they could take part in the elections. 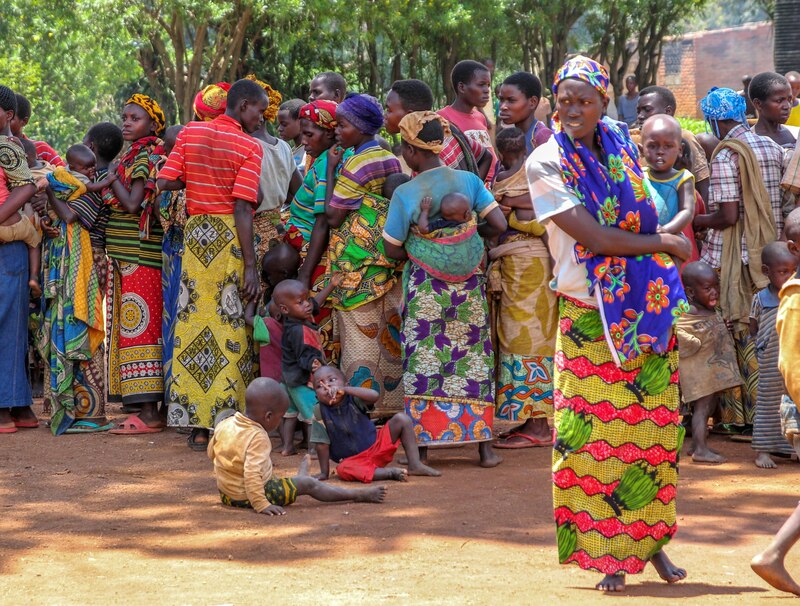 Refugees who spoke to IRIN in Rwanda’s eastern Bugesera district, where most of them are being housed in two transit centres, said they fled because they were afraid of the Imbonerakure, the youth wing of Burundi’s ruling party. Youth members are frequently accused of harassing, abducting and even killing opposition figures and supporters. Last weekend, Nkurunziza’s government denied reports that arms had been distributed to the Imbonerakure. Burundian officials have visited refugees in Rwanda in a bid to persuade them it is safe to return home, but to no avail. Internal Affairs Minister Edouard Nduwimana has tried to reassure the refugees, saying there is “no merit” to claims that the Imbonerakure have carried out extrajudicial killings. But the refugees told IRIN there was no way they were going back now. “Some of our relatives have disappeared, but the government has continued to deny this,” said Rwasa, 34. Beata Mukamusoni alleged that hitlists had been drawn up and houses marked to identify those being targeted. “We can’t go back now. Maybe after the elections,” Stan Rutskikiri, another refugee, told IRIN. Human rights activists in Burundi have long reported that the Imbonerakure have more power and influence than the legitimate authorities in some rural areas. “We are not politicians. We dig [our fields] so that we feed our families,” she told IRIN. The president does have his supporters: around 20,000 of them took to the streets of the capital on Saturday to sing his praises and urge him to run again. But tensions have already created major splits within the ruling party, with 140 senior members signing a petition demanding the president not run. Thirty have since been expelled from the party, while the country’s intelligence chief, Godefroid Niyombare, was sacked after advising Nkurunziza against seeking a third term. Five opposition parties have called on all those opposed to Nkurunziza running to take part in a peaceful demonstration in the capital on Wednesday.